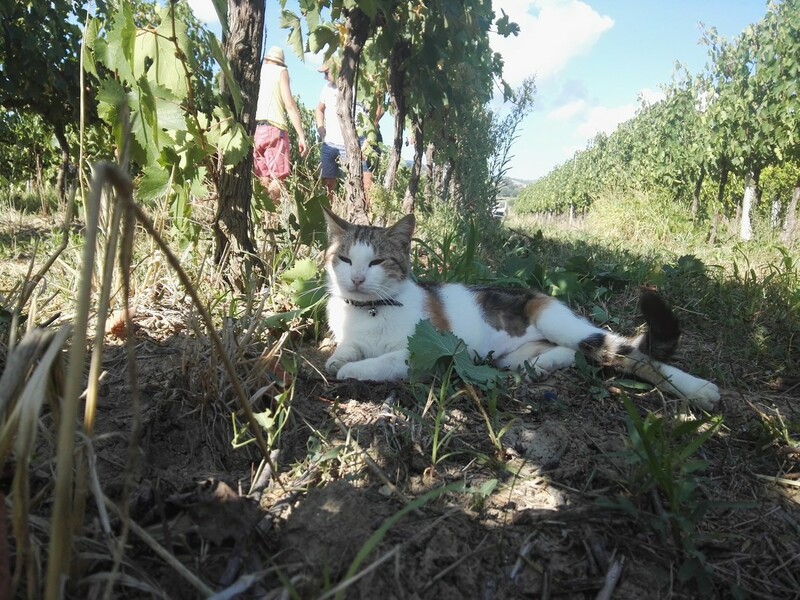 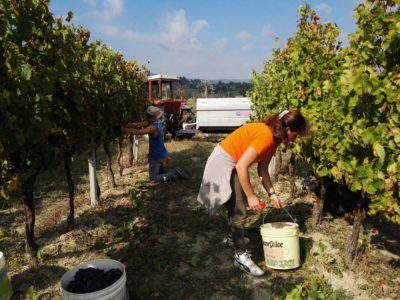 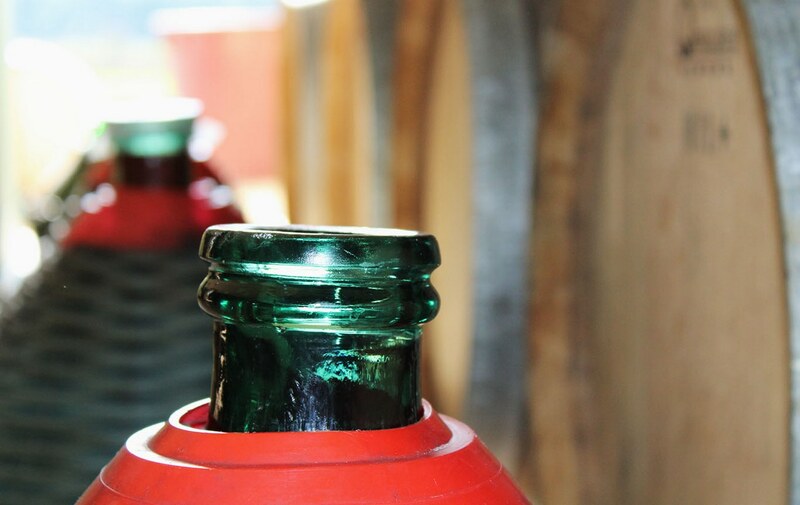 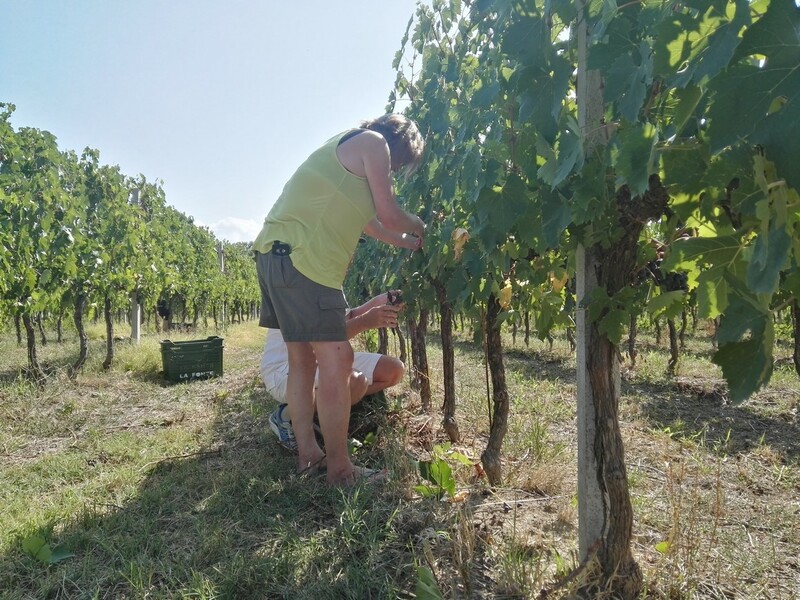 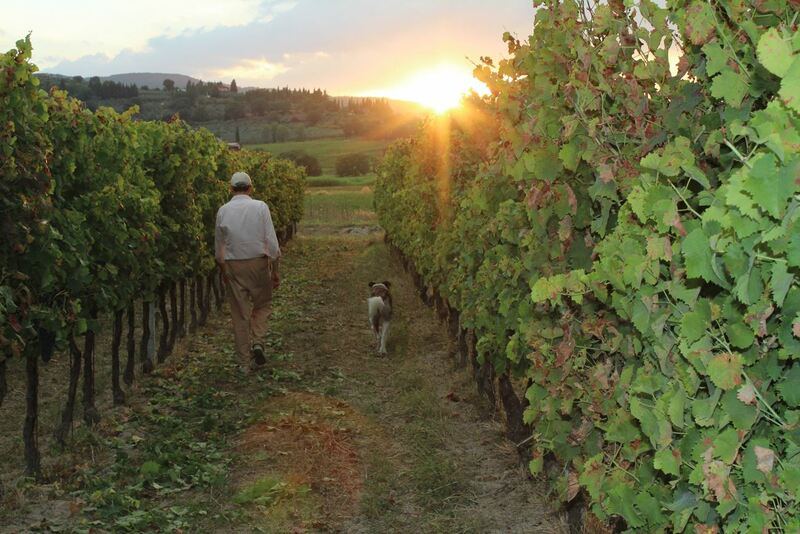 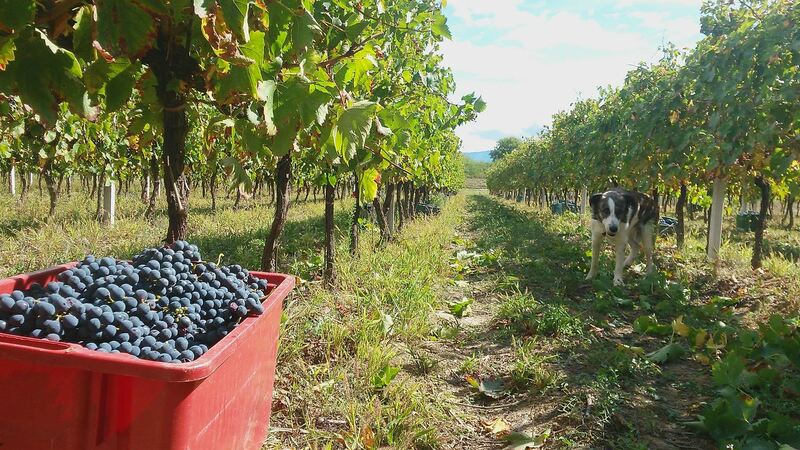 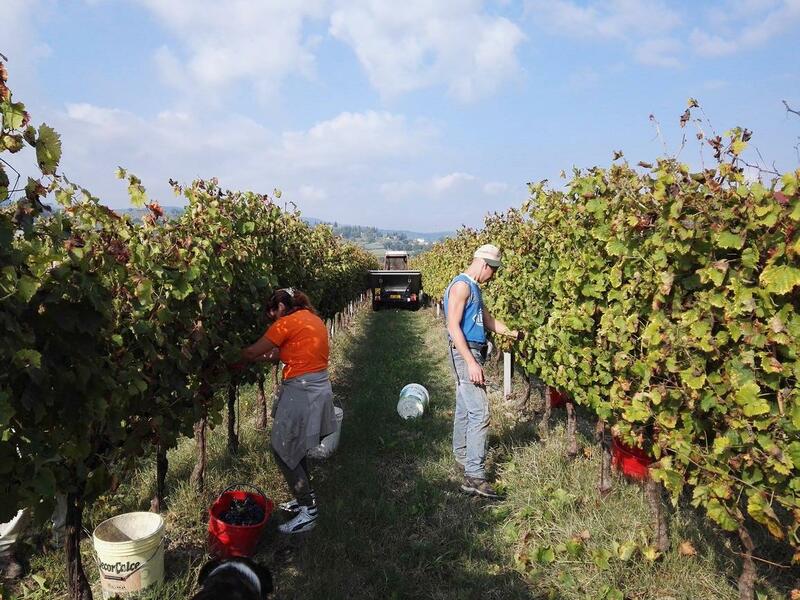 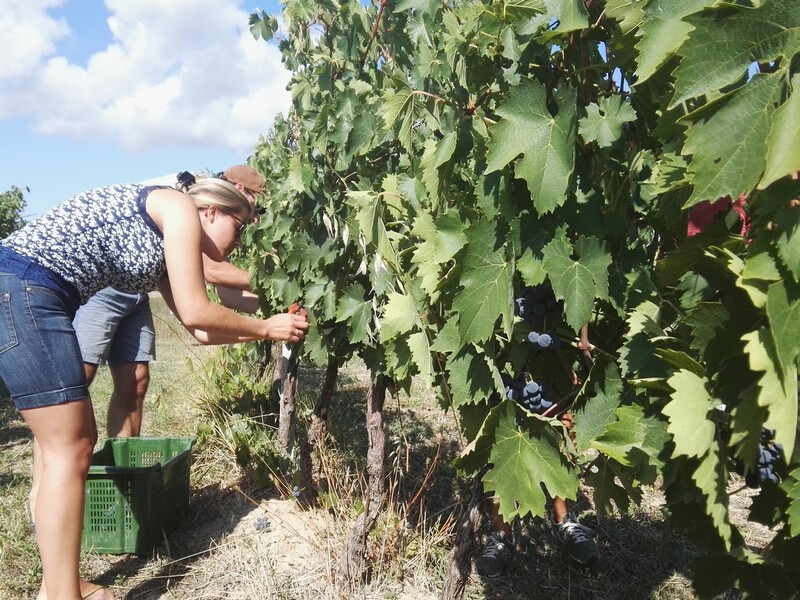 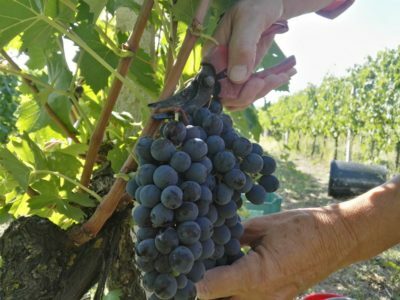 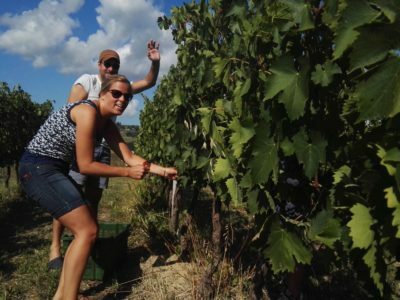 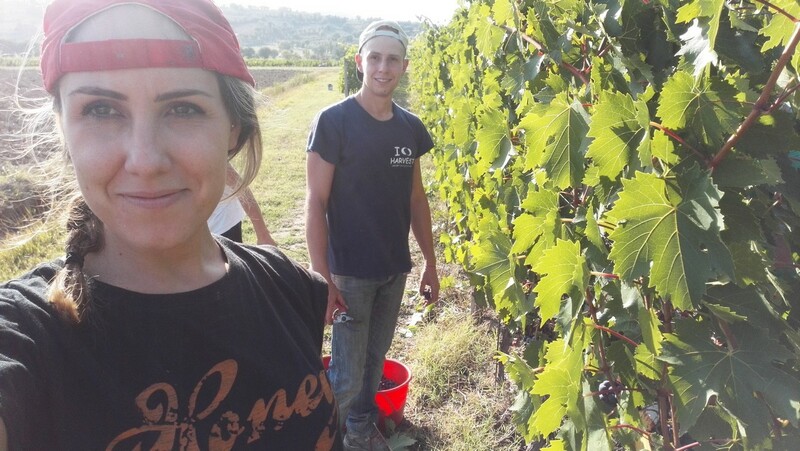 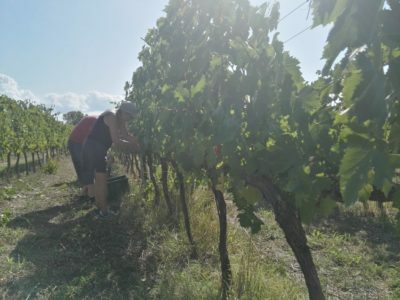 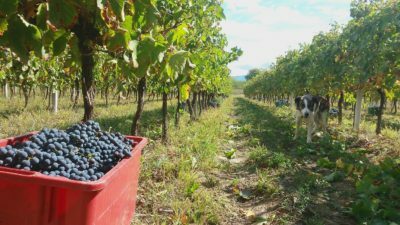 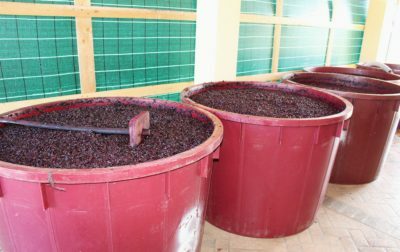 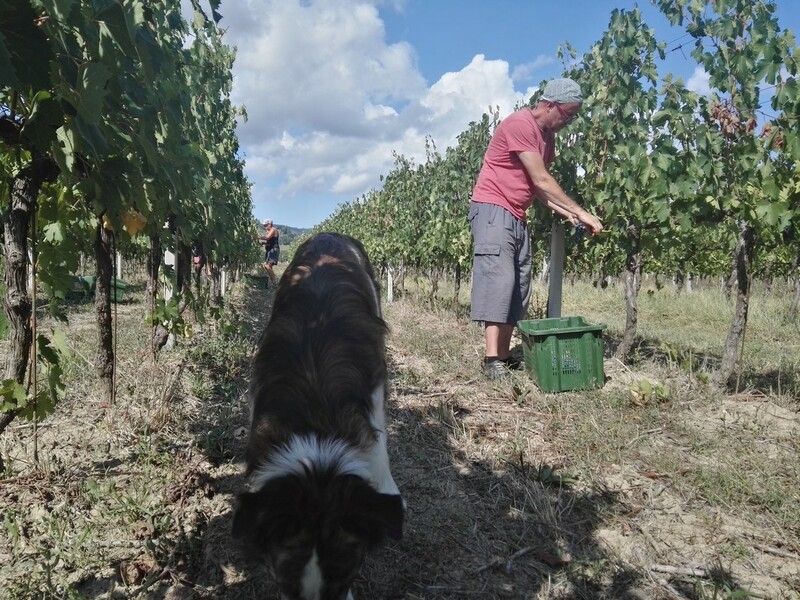 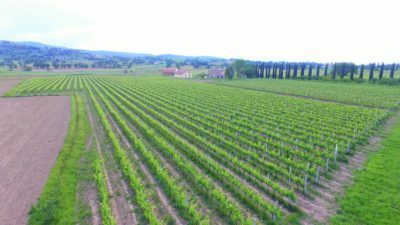 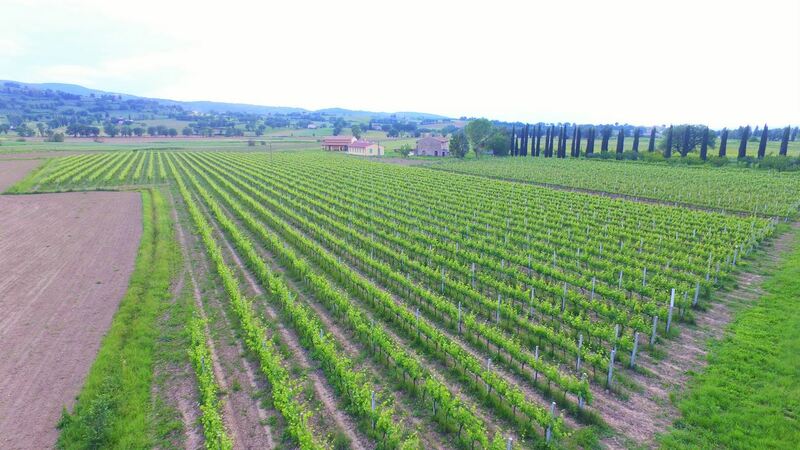 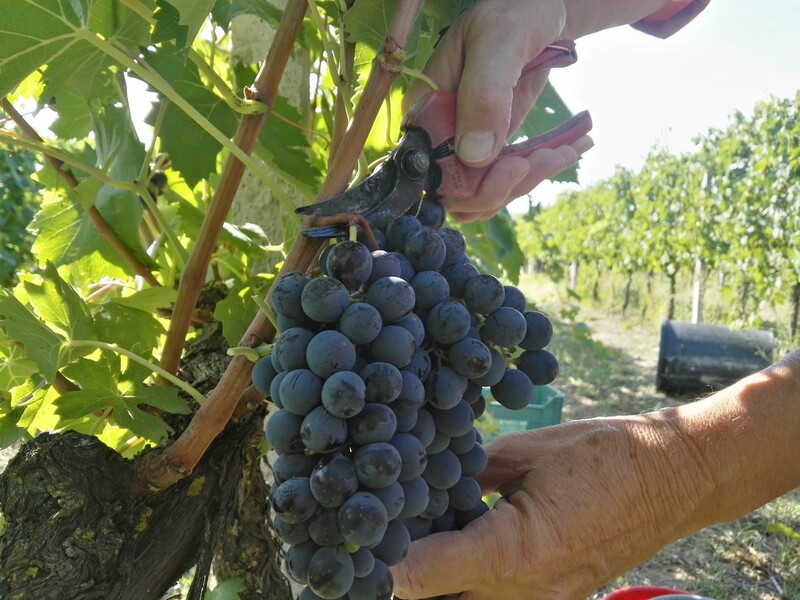 Only a few kilometres from the centre of the little village Bevagna, situated partly on a plain part of the valley and partly on the hill, the vineyard currently spreads over the surface of 4 hectares and holds the typical quality for the area. 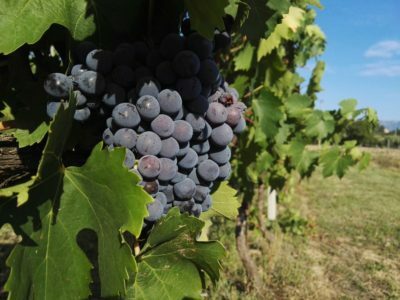 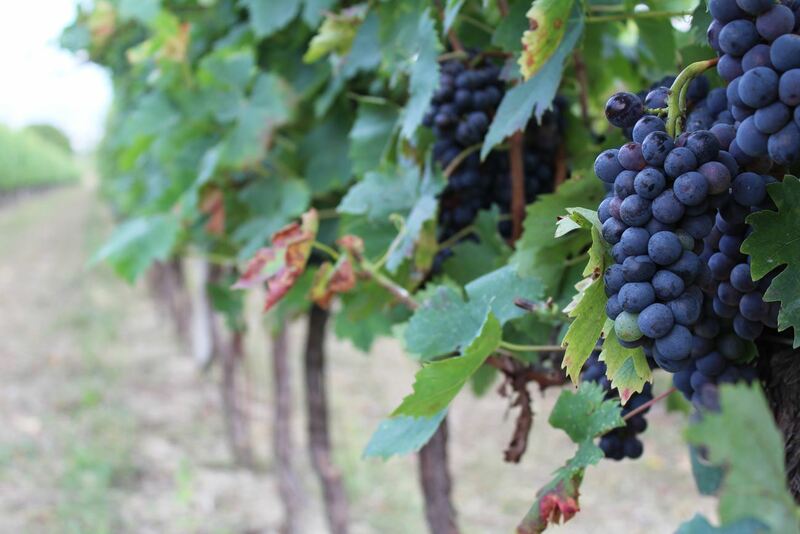 The vineyard cultivates Sagrantino, Cabernet, Merlot, Sauvignon e Sangiovese, cultivated according to the spurred cordon method condition, with a density of ranging from 6.000 and 8.000 vines per hectare. 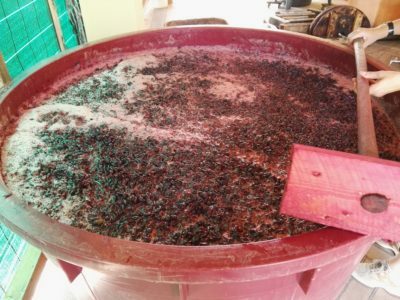 The soil and the favourable exposure guarantee the vineyard the unique organoleptic characteristics; reducing treatments to the minimum. produce wine with different hints. 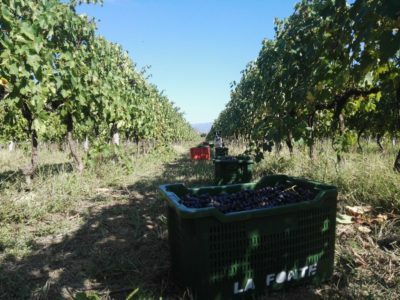 Inside the wine cellar, just a few steps away from the vineyard Only a few kilometres from the centre of the little village Bevagna, situated partly on a plain part of the valley and partly on the hill, the vineyard currently spreads over the surface of 4 hectares and holds the typical quality for the area. 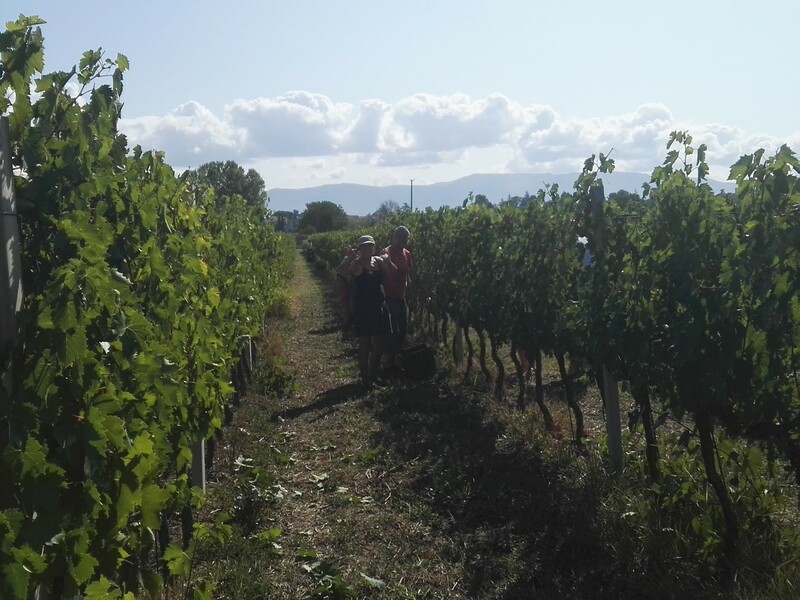 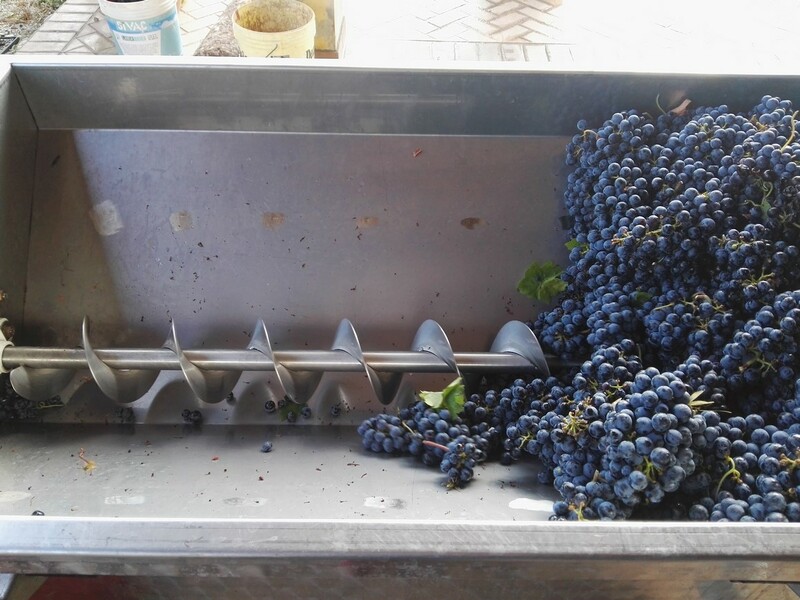 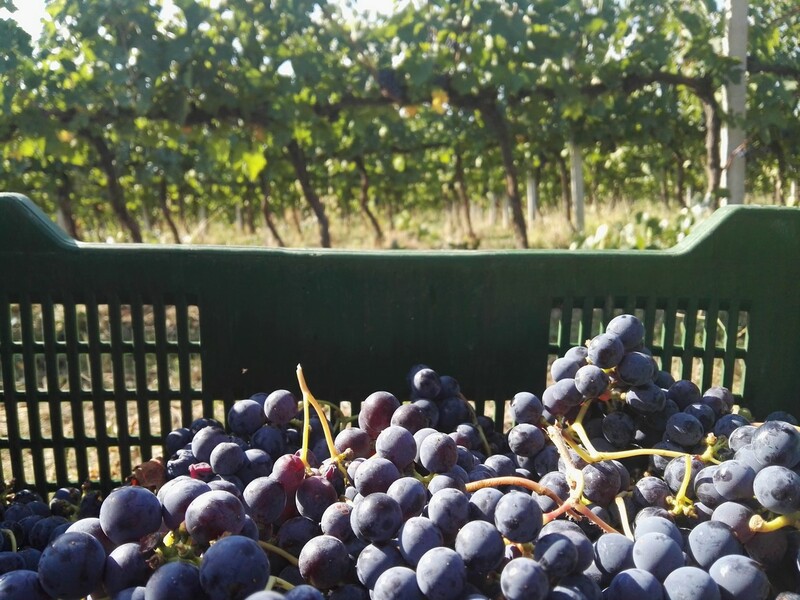 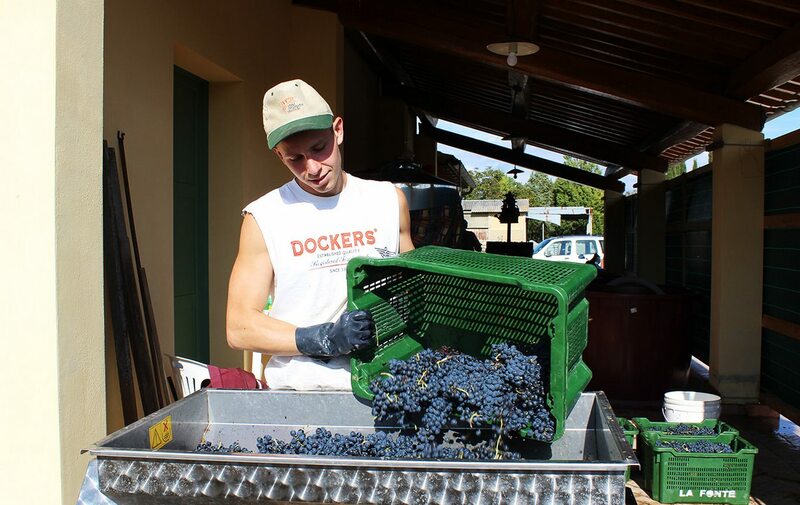 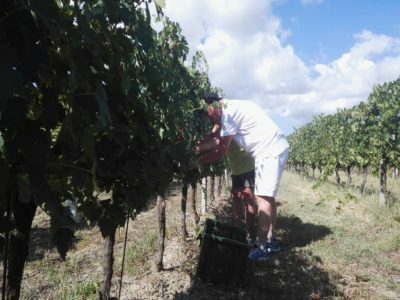 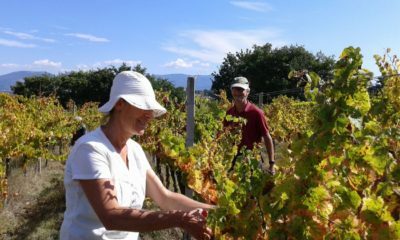 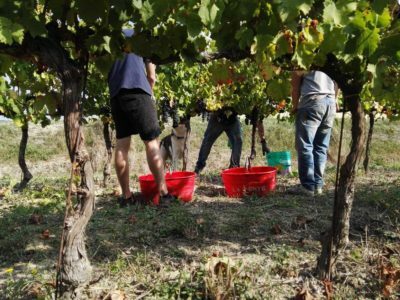 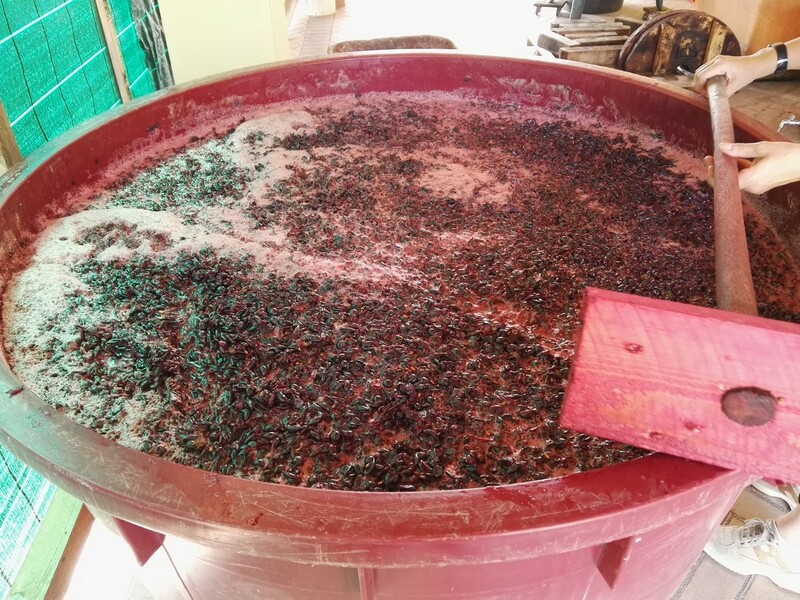 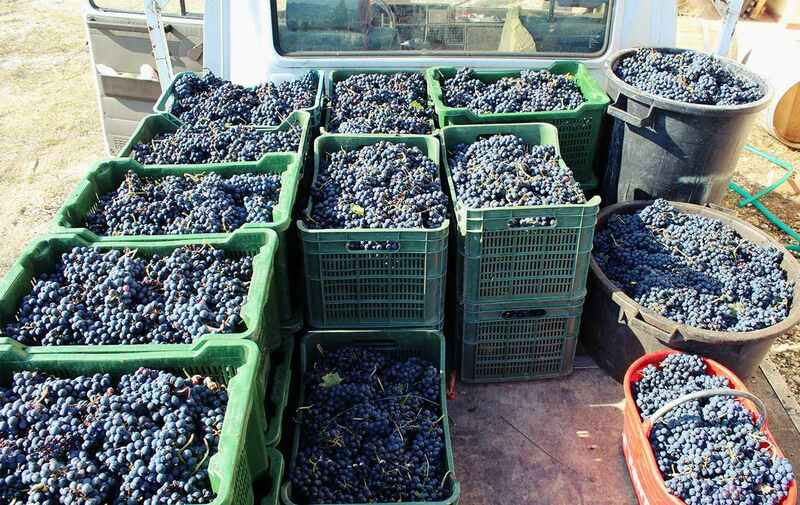 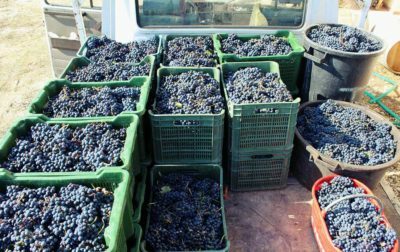 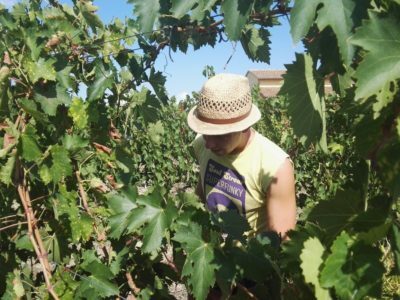 in Via le Case 11, our sommelier, and also owner, Francesco offers the possibility to generously taste the wine, and if interested, also actively take part in the grape harvest. 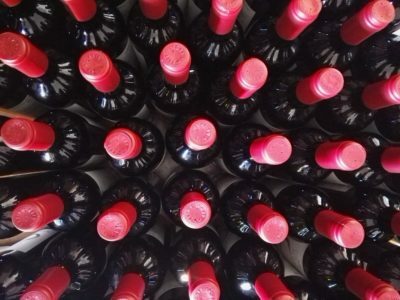 Obtained from Sangiovese, Cabernet and local vine variety, red colour with ruby red reflections make this wine perfect to combine to every meal, from first main courses to second main courses. 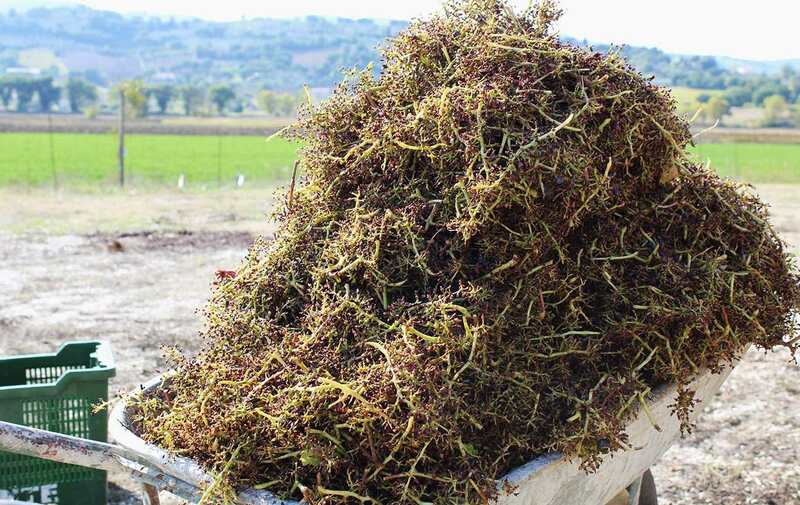 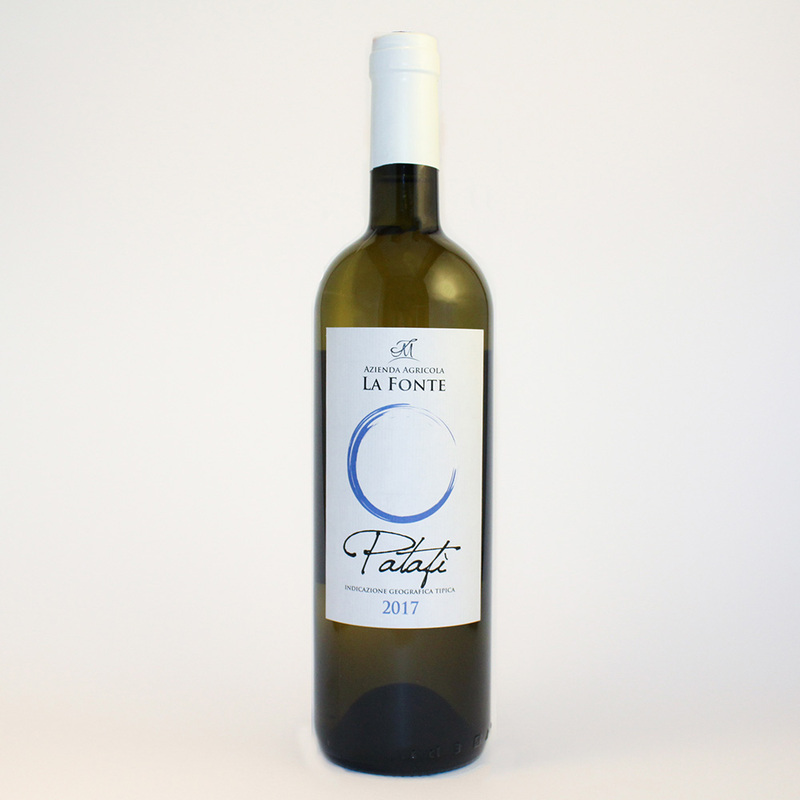 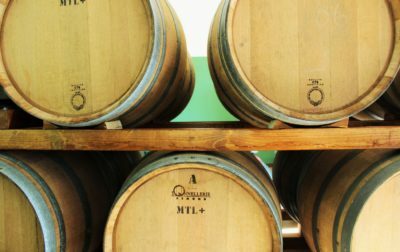 Obtained from local vine vari from the area such as grechetto and trebbiano, fresh and drinkable, releases at taste the aroma of white fruit and hints of honey. 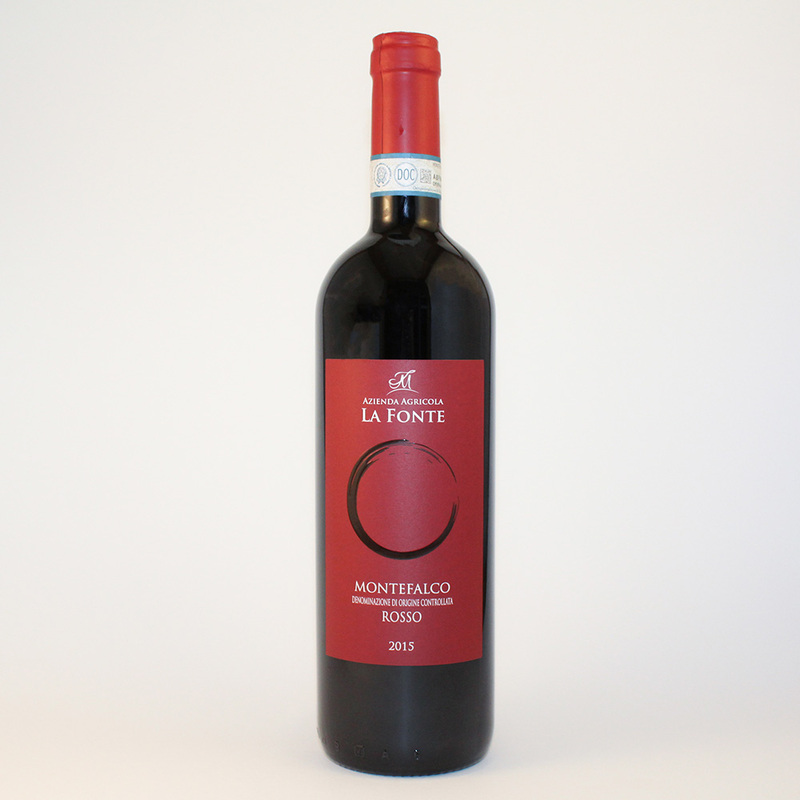 The prince of the Umbrian territory, Montefalco Rosso D.O.C (AOC) derives predominantly from Sangiovese and partly from Sagrantino and Merlot grapes. 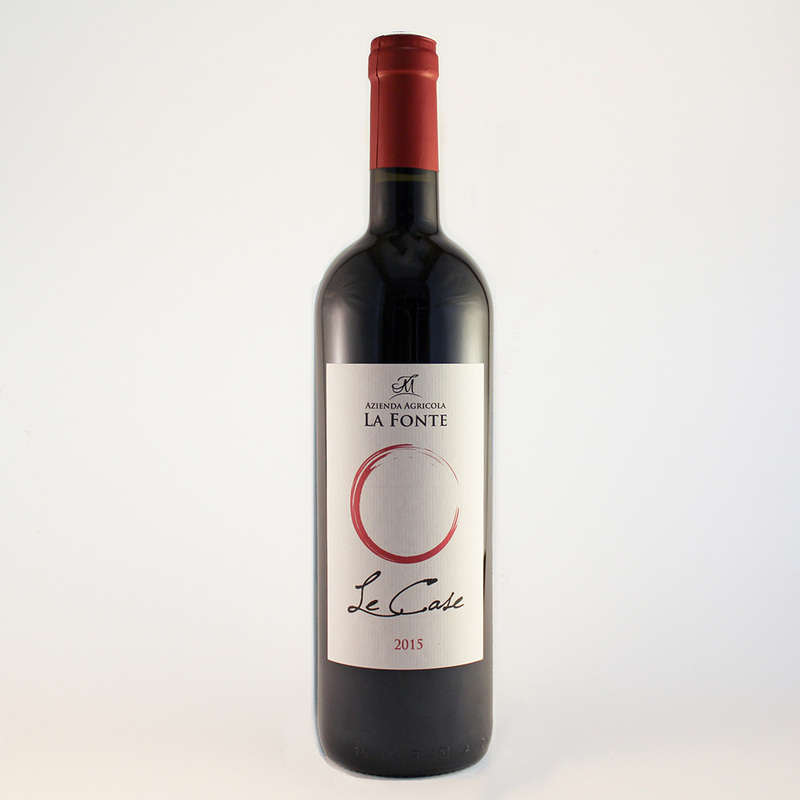 A complex wine, however, at the same time versatile to accompany any dish.